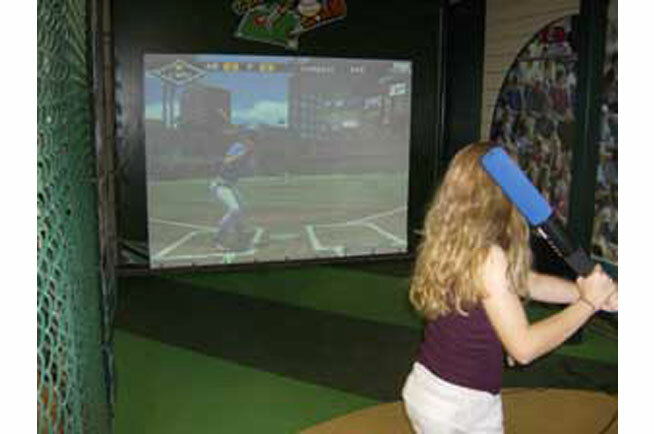 Grand Slam! 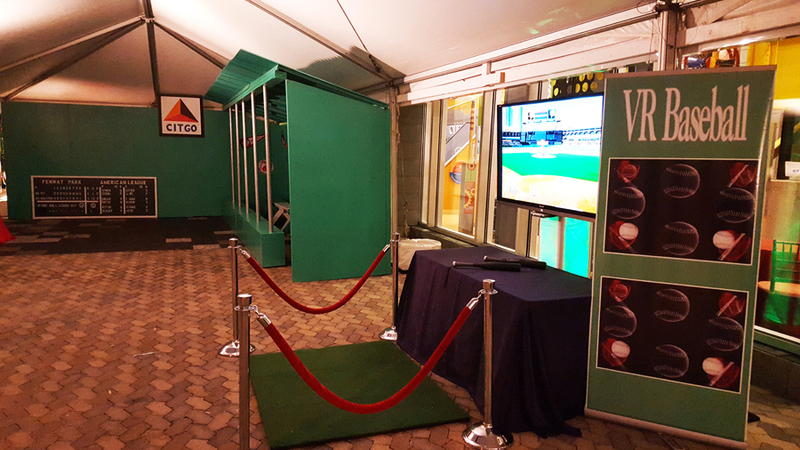 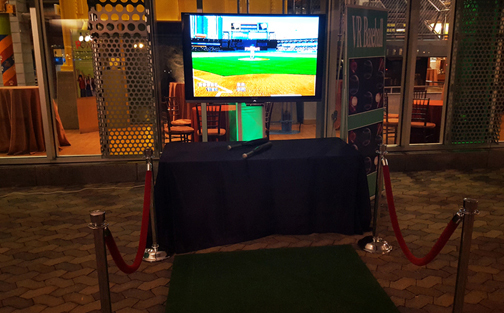 Indulge your senses with our Virtual Reality Baseball game. 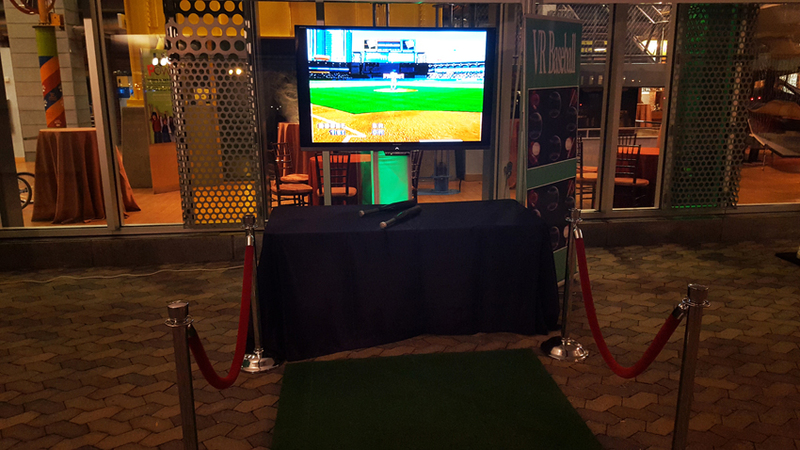 Become a part of the action whether you are just playing home run derby or playing against the computer in what feels like a real game. 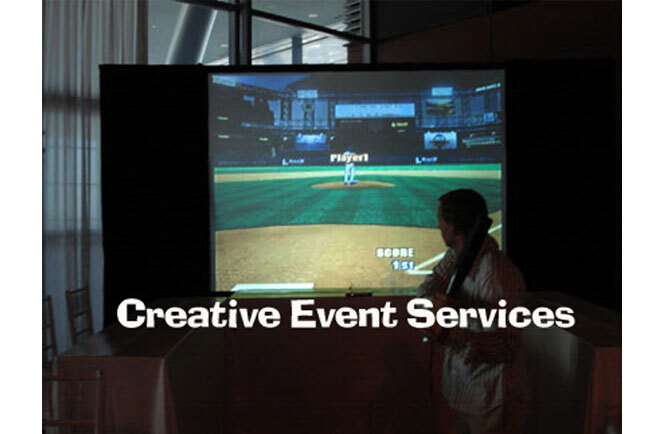 This game is sure to hit a home run at your next event.